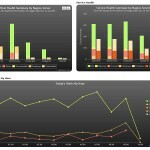 Nagios Fusion 2012 Beta is now available for user testing! 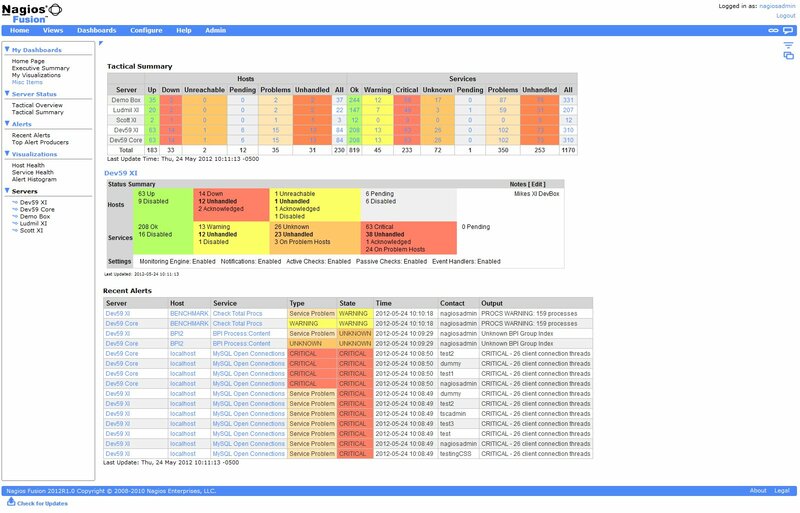 The beta is a free 60-day trial, but existing Fusion customers can use their current license key to authorized Fusion 2012. 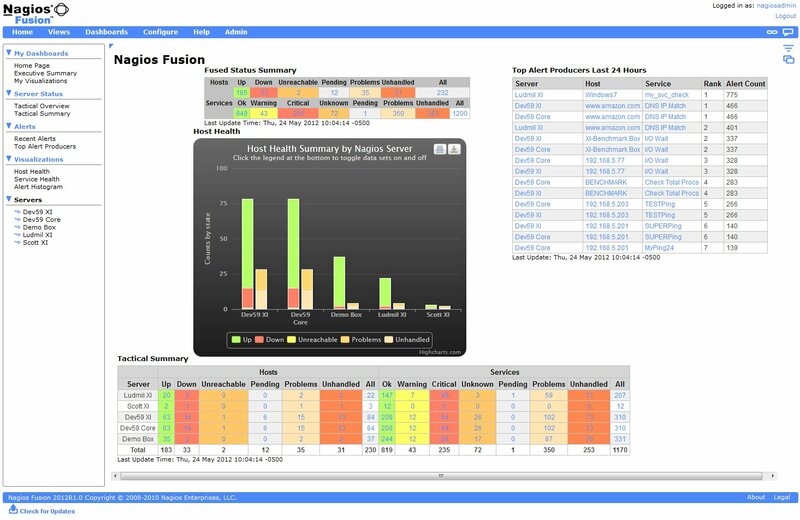 Nagios Fusion 2012 is a central dashboard and data aggregation for all of your Nagios installations. 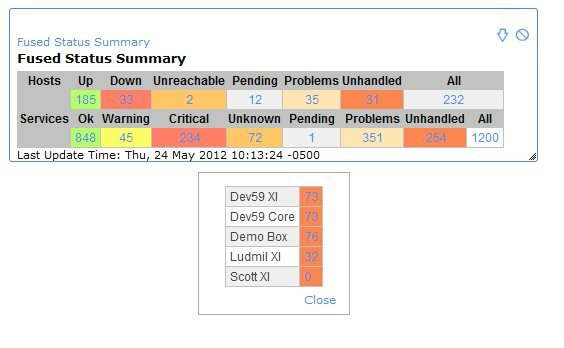 Fusion 2012 will integrate seamlessly with Nagios XI and Nagios Core 3.x installs, and requires no additional configuration changes on any of your Nagios servers. 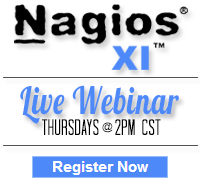 Requires Nagios XI 2011R2.5 or later for all XI features to be available. 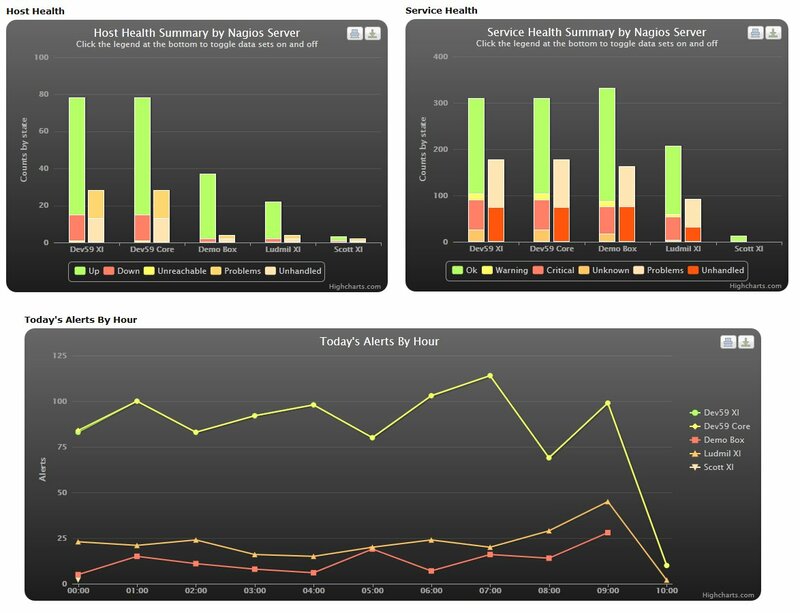 The power exists in Nagios Fusion to aggregate almost any information across multiple Nagios installs. Here are some screenshots of the new beta release.